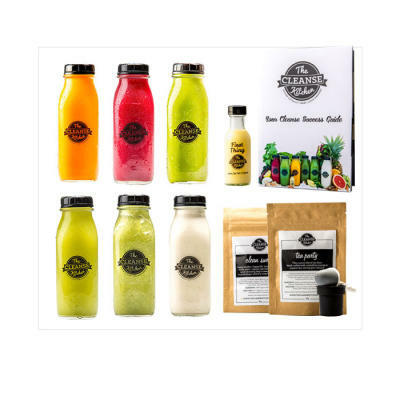 All of our cleanse packages include: First Thing Booster, 6 Juices PER DAY, Cleansing Tea & Infuser, Psyllium Fibre Blend, Cleanse Guide and Email Support. 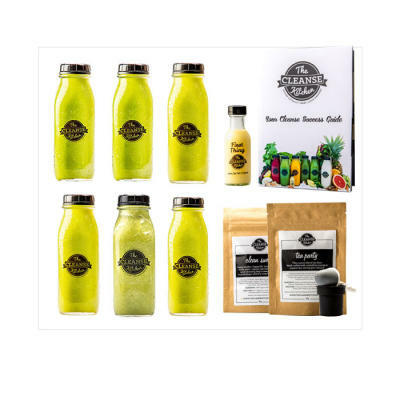 Most suited to anyone new to cleansing or those with an extra-active lifestyle. 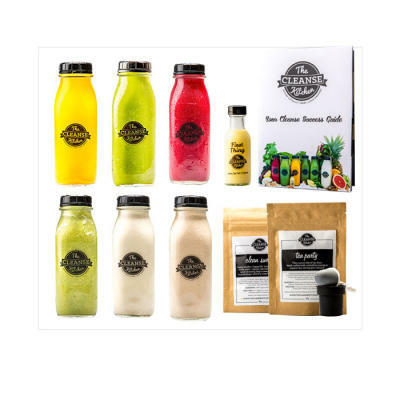 Our Fruit-Free Cleanse is designed to achieve potent detoxification. The ideal way to reset your body and mind and get your health back on track. Our signature cleanse that we recommend most. The ideal way to reset your body and mind and get your health back on track. 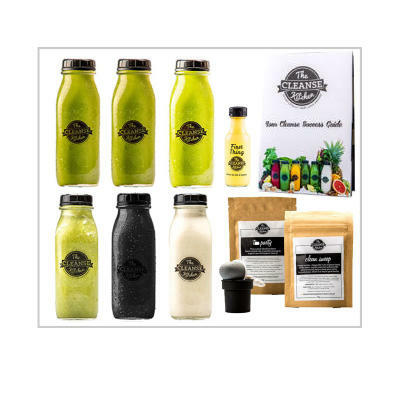 Suited to more experienced cleansers and those who are in search of a deeper detoxifying cleanse.